Whether you’re new to Uber, or an Uber VIP, there might be a few features that you don’t know about. 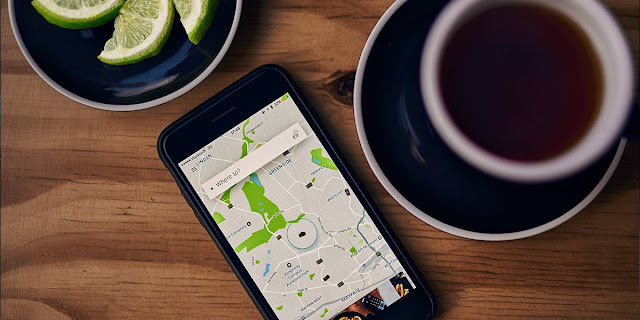 We’re here to tell and remind you about some of Uber’s key features you may have missed, which will make each ride more reliable and convenient than the last. Whether you’re heading out for a weekend away and want to grab your friend en route to the airport, or going home after dinner and need to drop off the party on the way, it’s easier than ever to pick up and drop off your friends while on a trip. Uber has introduced a feature that makes it easy for you to add multiple stops along your route, which means you no longer have to edit your destinations while on a trip. To access the feature, choose your adventure, tap the “+” next to the “Where To” destination box to add a stop(s) at any point before or during your trips. You can also add, change or remove the destination from the on the trip screen accessible on the app. Whether it’s a ride across the city or your favorite Uber Eats meal delivered at Uber speed, we’re making it even easier to get what you want, when you want it with Uber Gift cards. Gift cards are available at Checkers, Shoprite and Pick n Pay stores nationwide and are available in R100 and R200 denominations and are directly redeemable through the app. How much easier could it get? In-app support - access to 24/7 support all over the world. Did you know you can get a prompt response to your queries at the tip of your fingers? You have access to global network of support centres to provide 24/7 support all over the world. Whether you are having a technical issue, you were charged an incorrect fee or left something in a vehicle, your issue can get resolved in the in-app help section, which can be accessed within your Uber app by tapping the menu icon (three bars) in the top left-hand corner of your app. You can then proceed to navigate and tap on the “help” icon, scroll down and report the issue at hand. Compliments - Make someone’s day at the tap of a button! We want to give you the opportunity to thank and recognize your driver for the things they do to make your experience more memorable and fun. When you leave a compliment ㄧ say, for your driver expertly navigating winding city streets, or for simply striking up a great conversation, a notification will show up on the driver’s home screen to let them know. Every great ride starts with the pickup, which is why we have added a way for you and drivers to chat right in the Uber app. 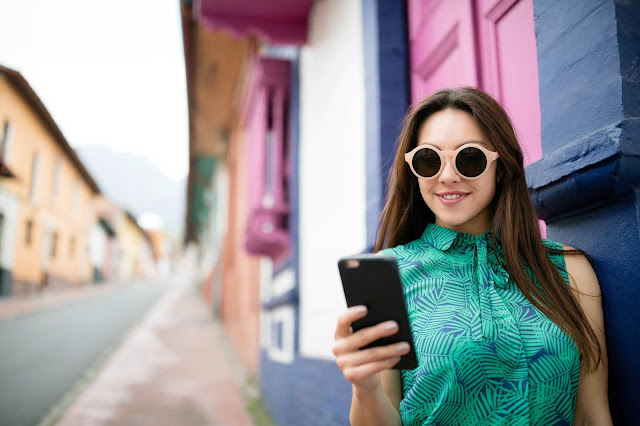 To chat with your driver en route to collect you, go to the Uber feed and tap “contact” and then “chat.” When your driver receives a chat from you, it will be read aloud to them. Drivers can acknowledge receipt with one tap to their app to send a “thumbs up” to your app. We believe that our top riders deserve a top Uber experience. This is why we launched uberX VIP, which allows a select few in South Africa to unlock a unique vehicle view! UberX VIP matches loyal riders with top-rated driver-partners in your city, giving you the chance to enjoy premium service at no extra cost. To qualify as an uberX VIP rider all you need to do is take at least 20 trips a month and maintain a rating of 4.5 or more. Whether you’re catching an early morning flight, going to an appointment, or planning the perfect date, you’ll have one less thing to worry about. Schedule a ride up to 30 days in advance to 15 minutes ahead of time for the most important events in your calendar. Tap the car icon to schedule a ride. Confirm the details of your upcoming trip and tap Schedule. Edit or cancel anytime before your ride. Enjoy your ride - We’ll send you reminders the day of the trip and notify you when your ride is on the way. We’ll also let you know if pricing changes. We’ve all been there. Those moments when your grandmother needs a ride to the shopping mall while you’re stuck at work. Or, the last minute Friday night request from your friend for a ride home from the airport. The good news? You can easily request a ride for a loved one directly through the app! When you set the pick-up location a fair distance away from your current location, we’ll automatically ask whether the ride is for a family member or friend. You can then select the rider from your address book, set their destination, and request the ride on their behalf.